The heavyweight young actor in The Moon Embracing the Sun, Yeo Jin Goo, is receiving attention after a crying scene video was published. The YT website of the agency of K.will, Starship Entertainment, published a teaser MV on February 8th, 2012, which features Yeo Jin Gu who starring in the MV of the title song, I Need You (니가필요해). 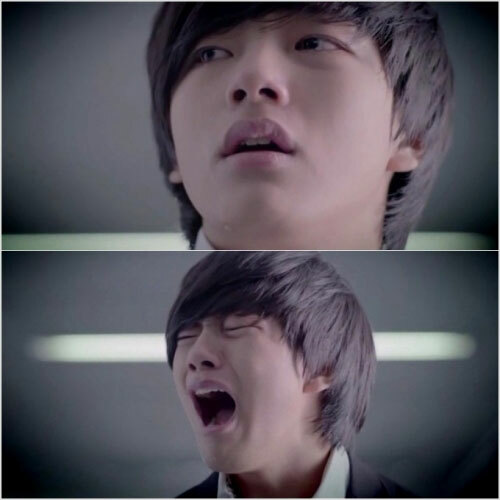 In the video, Yeo Jin Goo is crying while calling out the name of the lover played by BoA, successfully getting enthusiastic response of netizens. Netizens responded, “This is really the masterpiece combined of excellent acting and excellent singing,” “Yeo Jin Goo has a strong sense of presence,” “The heart is not very calm,” “The high anticipation on the return of K.will,” “Is it a movie or MV” and so on.